Call this home! 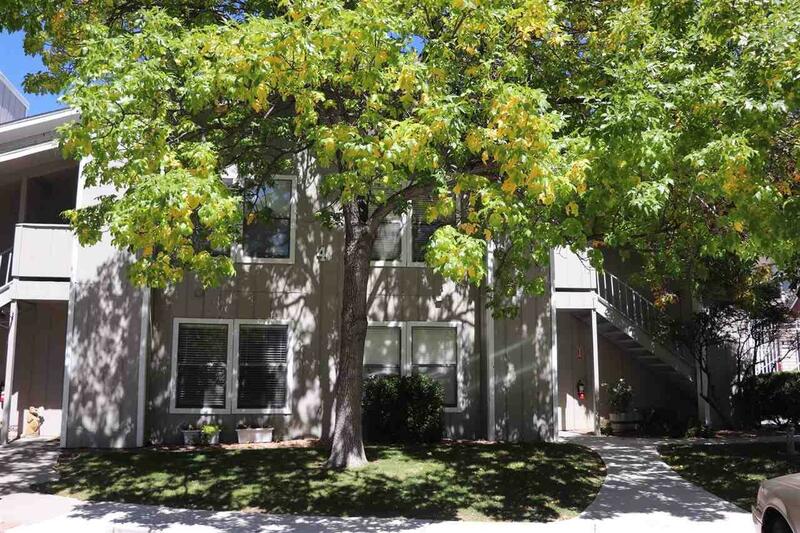 A wonderfully maintained condo right downtown with 2 large bedrooms and a study or 3rd bedroom. 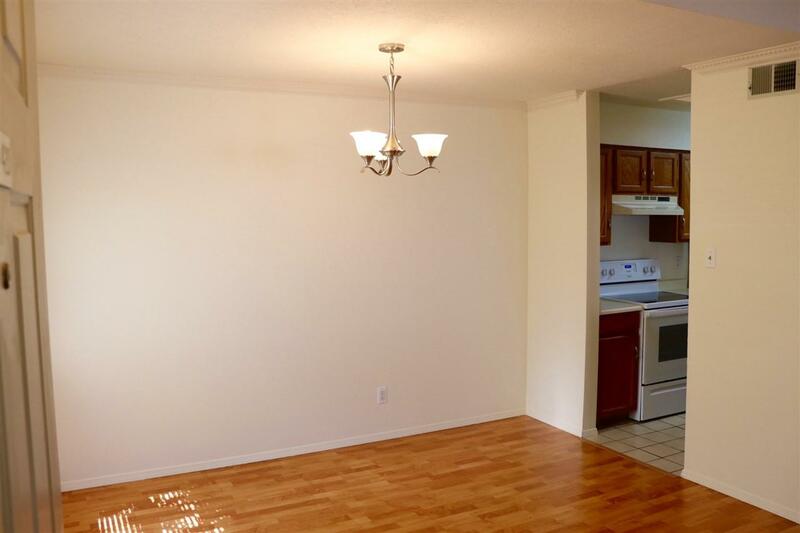 Beautiful laminate floors, fireplace and updated light fixtures and fresh paint. This condo looks over the clubhouse and pool which makes for nice views and easy access to the clubhouse. 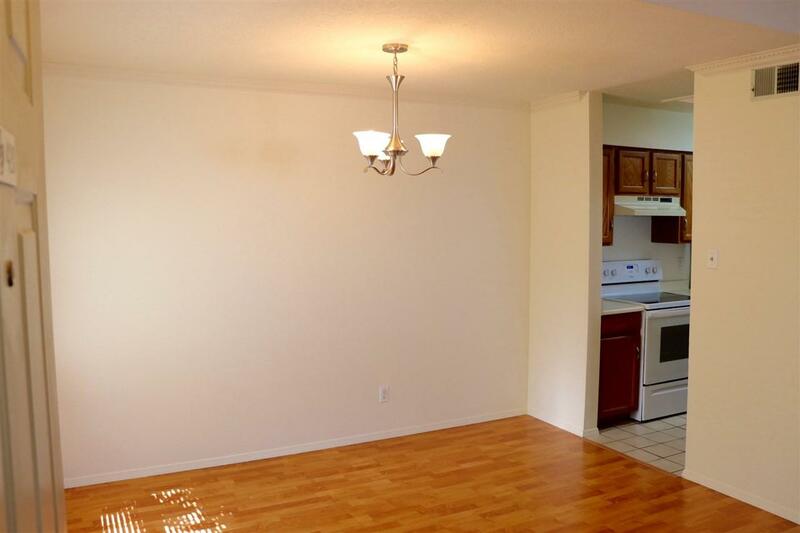 Nice kitchen and laundry included, appliances included with a brand new stove. 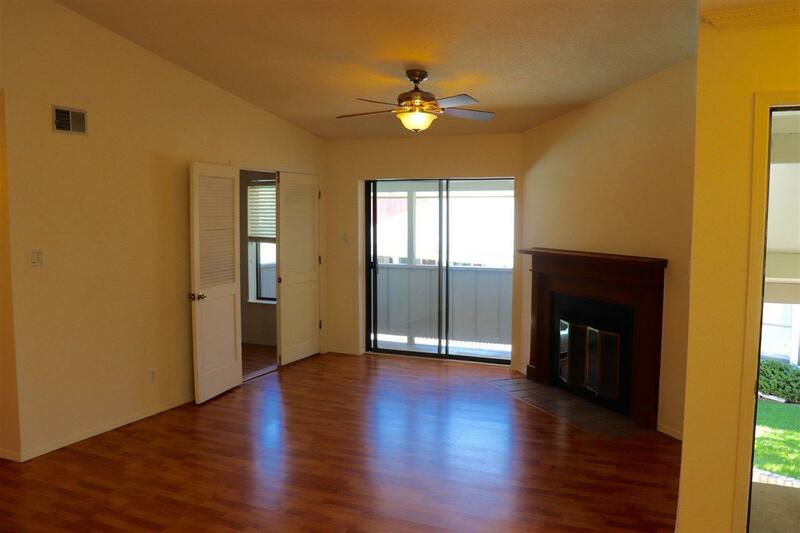 If you are looking to live right downtown close to shopping, coffee, library, hiking trails etc. This is a winner all the way around. Great location and value. Assessments And Other Fees Outside Maint Building insurance And Water $235/Mo. Listing provided courtesy of Teddie Sue Mooday of Re Max First. © 2019 Santa Fe Association of REALTORS®, Inc. MLS. All Rights Reserved.